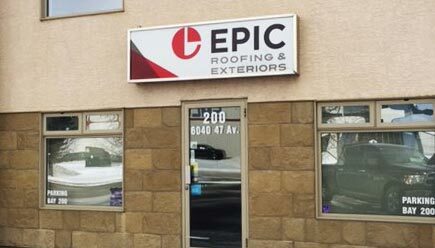 Epic Roofing & Exteriors is one of the largest roofing companies in Alberta. 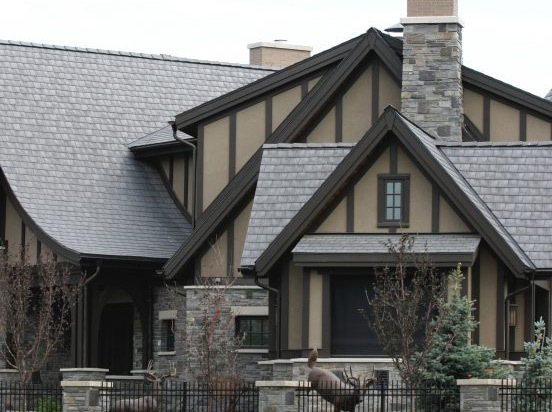 We have been a trusted and preferred Red Deer roofing and exteriors company for many years, helping home owners and insurance companies during their time of need. 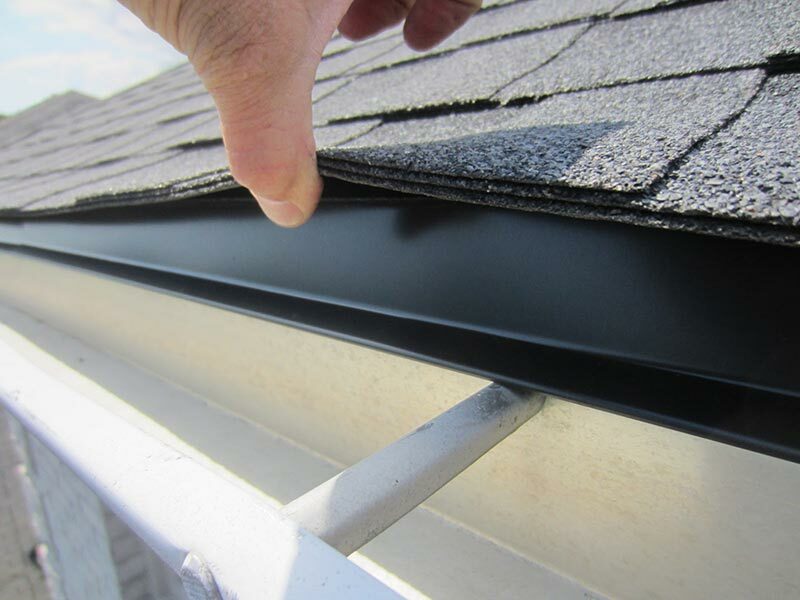 Our residential and commercial services spans from roofs to siding, soffit & fascia, eavestroughs, and cladding. There are many contractors and preferred companies in Red Deer, but one thing that sets us apart is our commitment to customer service and experience. 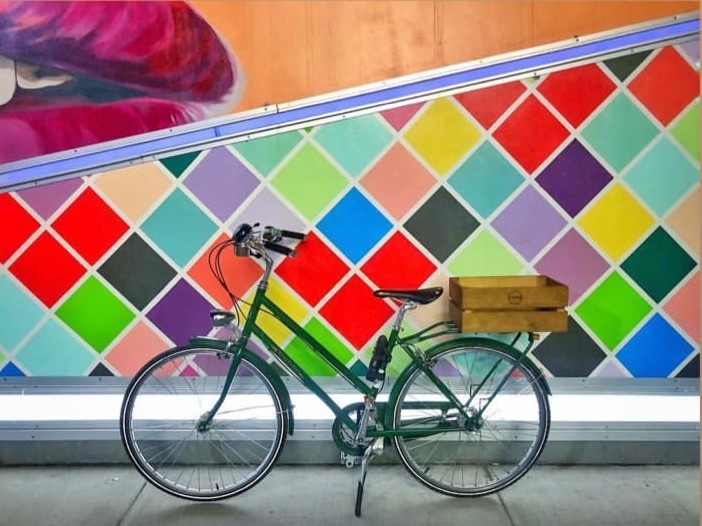 Having grown organically out of the success of referrals from our satisfied customers, we make sure every project brings peace of mind, and our customer satisfaction reviews reflects that. 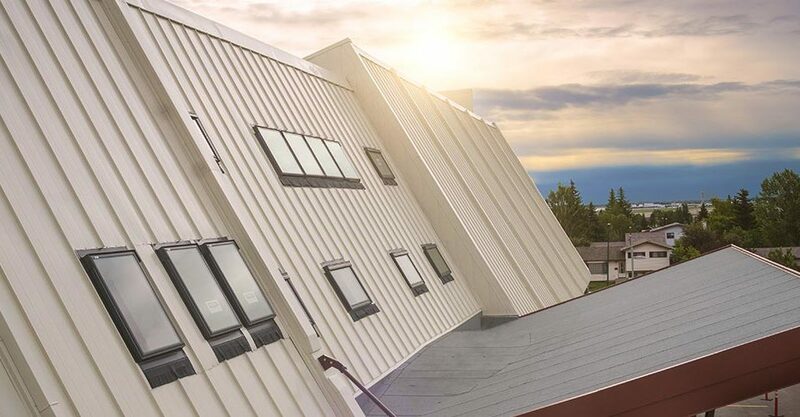 We are leaders in the roofing and exteriors industry, providing the best products in asphalt, rubber, and metal materials for Alberta’s weather conditions. Our professionally trained estimators use the same tools and criteria as insurance companies when accessing your property, simplifying the claiming process while providing detailed and informative information. We work directly with your adjuster to expedite your claim. At the end of every project, we provide a full inspection from our audit department which will assess, capture pictures, and provide a final report along with our warranty information.